Are you the owner of a mobile app? Do you plan to be the owner of a mobile app? Or are you just a mobile app enthusiast! In today’s day and age, almost everything can be accomplished with a mobile app. However, not all mobile apps retain their users. Not only do you need to provide a great user experience, you need to know how to keep your users coming back for more! The average smartphone owner spends 2 hours and 15 minutes a day using apps and has anywhere between 60-90 apps on their smartphone. Additionally, the average user only launches 9 apps per day, so your app is fighting for that undivided attention. The very first step is to answer the question, “Why are users becoming inactive?” You have to understand why your users are leaving to create an effective plan to bring them back. Social analytics will be your best friend when trying to discover the reason behind user abandonment. 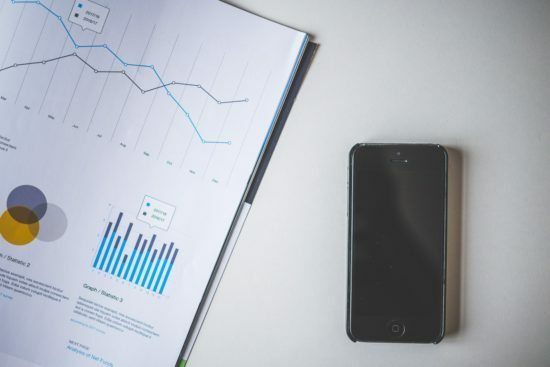 Analytics and tracking tools have the ability to pinpoint the exact place in your app where bounce rate is high, and traffic is low. For example, if bounce rate is high on the checkout page, consider simplifying the page so more users convert to customers instead of exiting the app. Also, look at any user feedback, suggestions and complaints. These reviews will tell you exactly what users want in your app. Deep linking can also be a very helpful tool to re-engage inactive mobile users as well as acquiring new ones. Deep linking is a link that directs users to the needed app screen. Think about the last time you were using a mobile device to purchase tickets for a sporting event or your favorite concert. You probably used Google and then you clicked on a link that opened up an app where you could easily finalize your purchase. You probably didn’t even realize, but the app just gained back your attention. Deep linking can be done by selecting keywords that are closely associated with the landing page (app screen) that you want your users to visit. This is huge benefit to users as it saves them time by immediately delivering the desired results. It also promotes app quality and conversion rates due to its user-friendliness. Although you may need a developer to help you set it up, deep linking is sure to help re-engage inactive mobile users and retain existing ones. 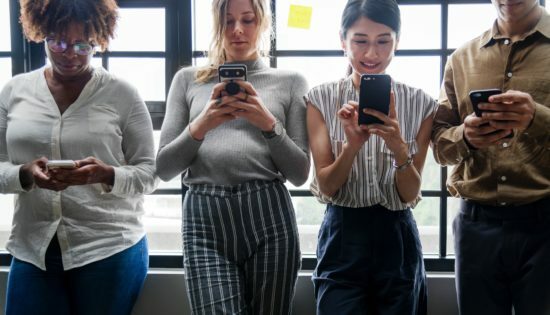 Another way to give your mobile app a chance in the battle for your user’s attention is with features such as, push notifications, rewards and in-app sharing. Push notifications are one of the most prevalent ways to re-engage inactive mobile users. About 60% of users opt-in for push notifications which means you have the ability to increase your app retention by 2x if done correctly. Having information about your app pop-up on users’ phones can keep your app at the top of their mind. For example, an e-commerce app notifying users of a flash sale would certainly draw them into opening the application. The most important thing about push notifications is finding the right balance. Too many notifications, you’ll annoy your users. Too little, and your users might forget about you. You can create more meaningful messages by personalizing notifications to include users’ name and specific content such as a shopping cart item. There is happy medium between being too pushy and being informative. Creating a reward strategy is a great way to keep users engaged. Mobile app games use this approach quite often by offering rewards, like extra lives for logging in daily. Combining a push notification to remind you to login with an incentive or reward if completed, can be a powerful method to re-engage inactive mobile users. Rewards can also be used as a point system. Starbucks uses points to reward customers for completing tasks such as checking into a location or buying a coffee after 3:00pm. Once a user has earned enough points they can redeem them for a free beverage. This can be a great retention strategy to keep current users involved in your app and give new users an incentive to come back. Creating a gamification strategy where users are rewarded with badges is also a great way to keep users engaged. Do you have a fitness app on your phone that rewards you for walking more than 10,000 steps in one day? How about an app that gives you a badge for completing the most difficult level on a game? Badges are also a great way for users to show off a little bit with their friends! By linking social media into a rewards strategy you can promote continuous app use as well as have your app shared with your users’ audience. Lastly, it’s a good idea to create a feature that lets users share content and in-app activity, such as a high score on a game or a workout goal achieved, directly to their social platforms. It will not only keep current users engaged but also give you some free social marketing. By adding this feature directly into the app, users are likely to continue using the app rather than exiting out. Sharing should never become intrusive. Do not force users to share content in order to continue using the app. This feature is meant to be a natural extension to improve user experience not hurt it. 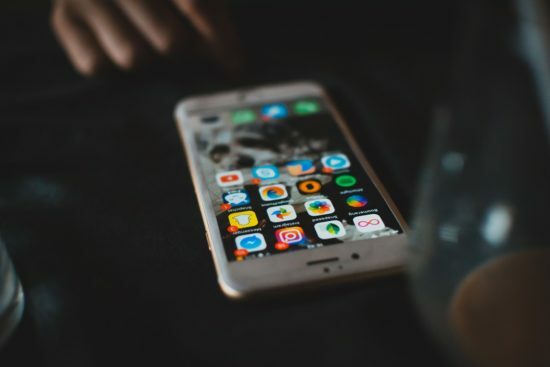 With the mobile app market expanding daily it takes more effort and resources to acquire new users but all that effort can go to waste if you are unable to retain them. Take into account the strategies listed above and apply what works best for your app. If you need help implementing some of these strategies, you can reach out to us and we’re happy to help!